24K GOLD FOIL ROSE This Unique handcrafted non-tarnishing 24K Gold foil Rose flower comes with ce.. 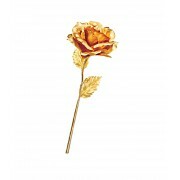 This Unique handcrafted non-tarnishing 24K Gold foil Rose flower comes with certificate of authenticity. Roses have always been a symbol of eternal love, beauty, and appreciation. 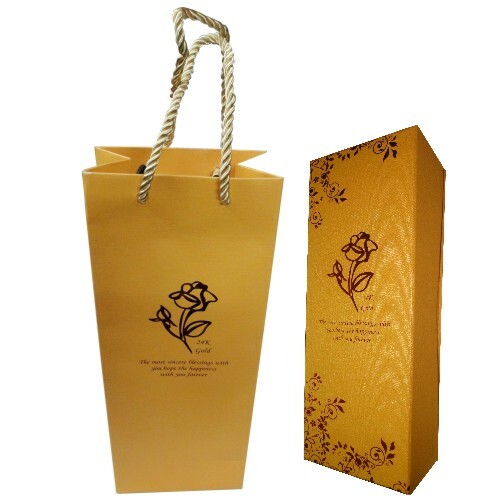 Each rose is delicately packed to ensure fragile item to be unharmed, in a presentable lovely gift box and an elegant designer carry bag to enhance quality and gift giving. 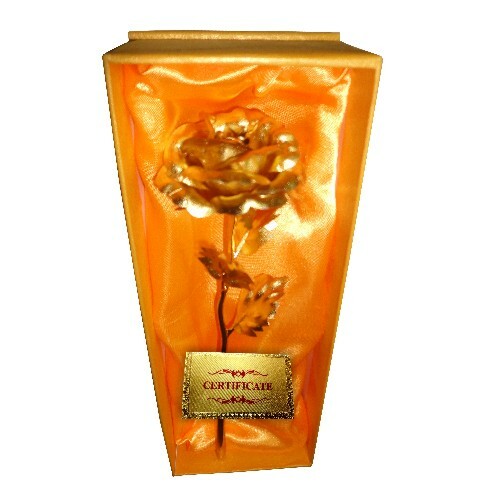 A perfect gift that last forever for Valentine’s Day, Mother’s Day, Thanksgiving, Birthdays, Weddings, Anniversaries or any other special occasion. 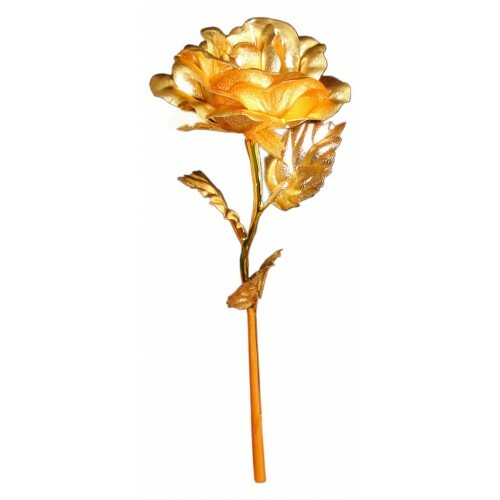 When you are short of words to express your love, why don`t you say it with this 24k Gold Foil Rose flower?